The origins of language is as debated a topic as the onset of consciousness. Yet we know well its effects: humans have no greater social coordination technology than language. Our expressions, vocabulary, and inflections pin us to a culture. 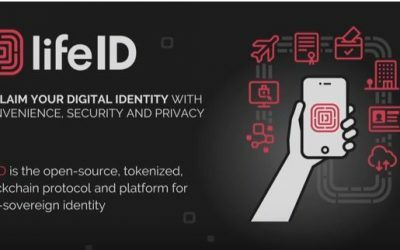 In this talk from RCon3, lifeID founder Chris Boscolo discussed the problems with how personal identity data is handled today, the benefits of a self-sovereign identity solution for users and businesses, and the use of RChain for scalability and platform governance. 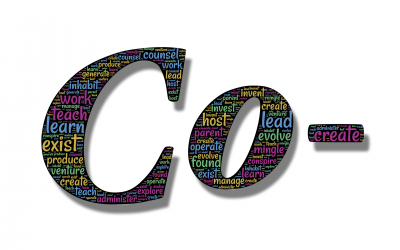 The Colab, also known as “Cooperation Laboratory” or “Noob Peer Learning Working Group,” is, as its name implies, a community of individuals cooperating to become self reliant in the emerging technologies surrounding RChain. The term noob aka newbie is someone new at a game, concept, or an idea. We bring and share the skills we have with the goal of learning new skills and sharing the work. 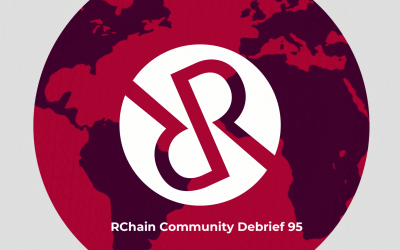 RChain Debrief 95: Let’s start testing! 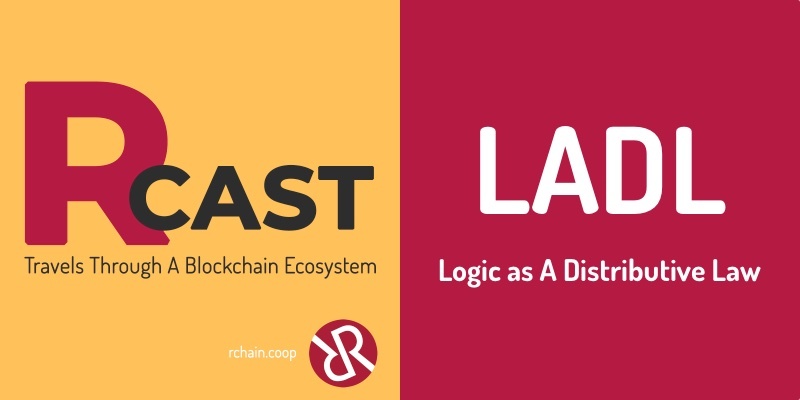 The need for more dApps and performance testing remains paramount for robustness of the platform. The technical team is focused on the details for the release of RNode 0.7, 0.8 and 0.9. 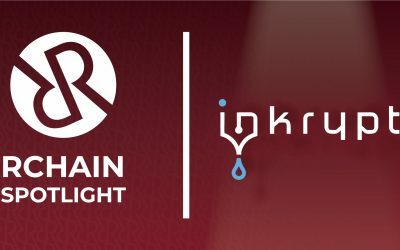 In this episode of Spotlight, we caught up with Farhan Javed, Co-Founder, Inkrypt at RCon3 in Berlin. Inkrypt is building a censorship-resistant, decentralized journalism and media content hosting platform that ensures content authenticity and resilience. Being a global cooperative, we spend a lot of time on our laptops and phones communicating with one another. When we're not putting our heads into our work, music helps us move the day along. 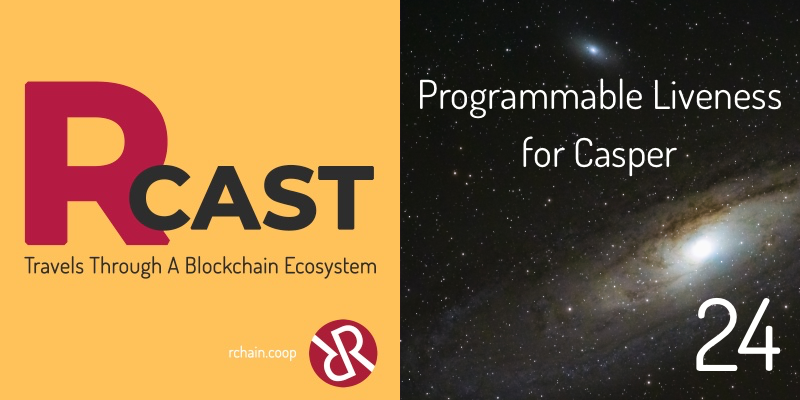 Each week we'll be spotlighting five songs from members of the RChain community that keep them focused and engaged. First up is Bill Swan, RChain's Head of Human Resources. 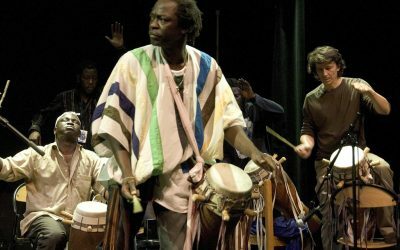 Have your own five songs? 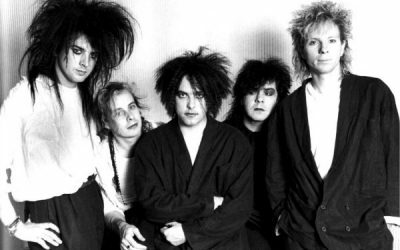 Tag #myfivesongs @rchain_coop on Twitter. 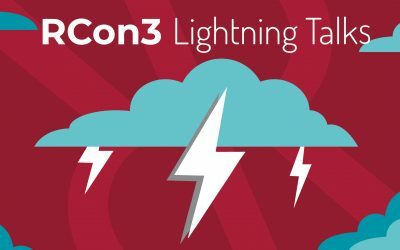 This talk from RCon3 covers RChain’s use of the CBC Casper framework and the proof of stake protocol built on Casper. 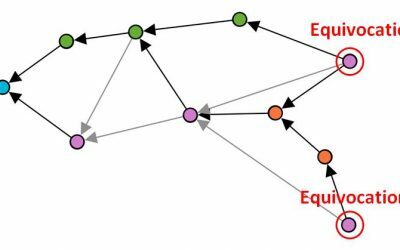 The video includes images and explanations of a blockDAG and what equivocation looks like. 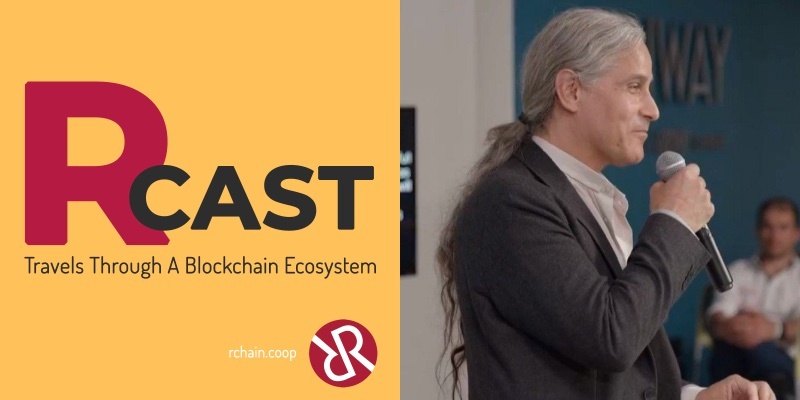 Hear about a vision for a voice-controlled future, loans accessible to all trustlessly, patterns for decentralized organization, and running an RChain validator node in a shipping container.